"We decided to name our group 'Good Future' because we believe that only good things are coming for us." The twelve members of Good Future, a community savings and credit association in northern Burundi, gathered to finish some work on their collective farming project at dusk on a Sunday evening. 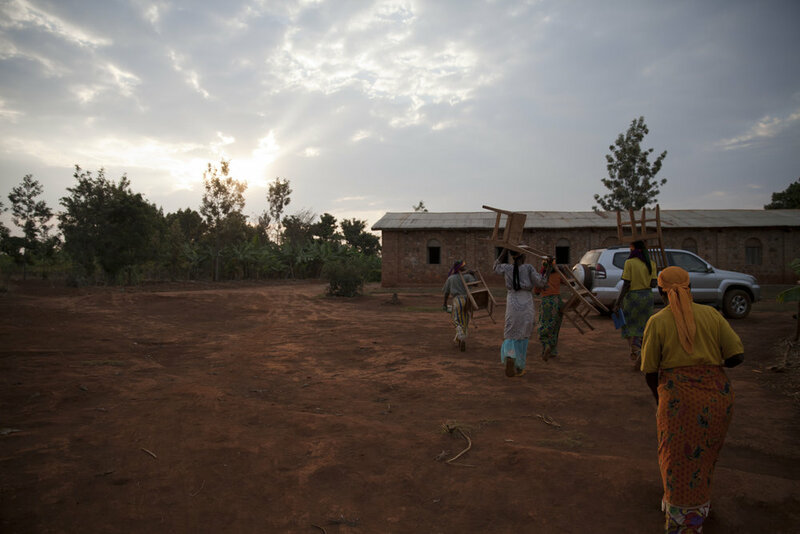 Afterwards, they collected chairs from their homes and carried them to the church for their weekly meeting. The group, made up of church members, formed after watching others succeed with this type of community savings. Gabrial, the leader of the group, shared, "Before our group formed, when I looked at the livelihood of people in associations like this, you could see a marked improvement in their households. 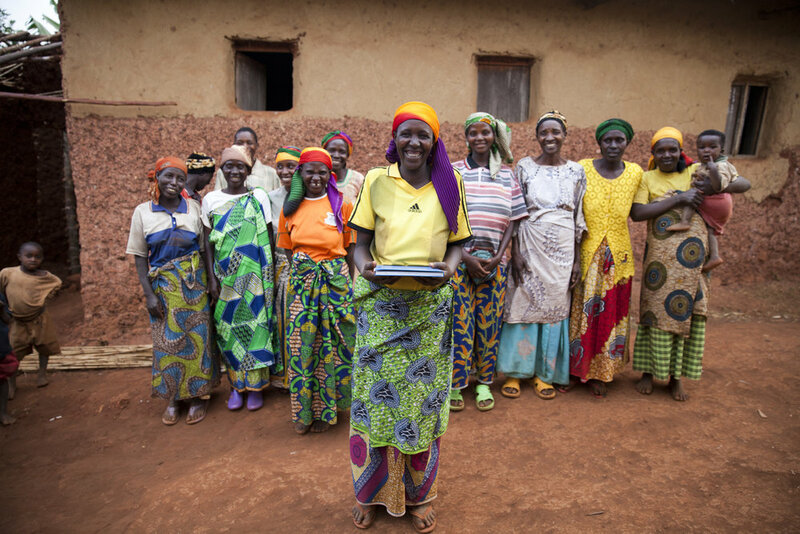 I knew that if I wanted the means to develop myself and my family I had to join a credit and savings group." 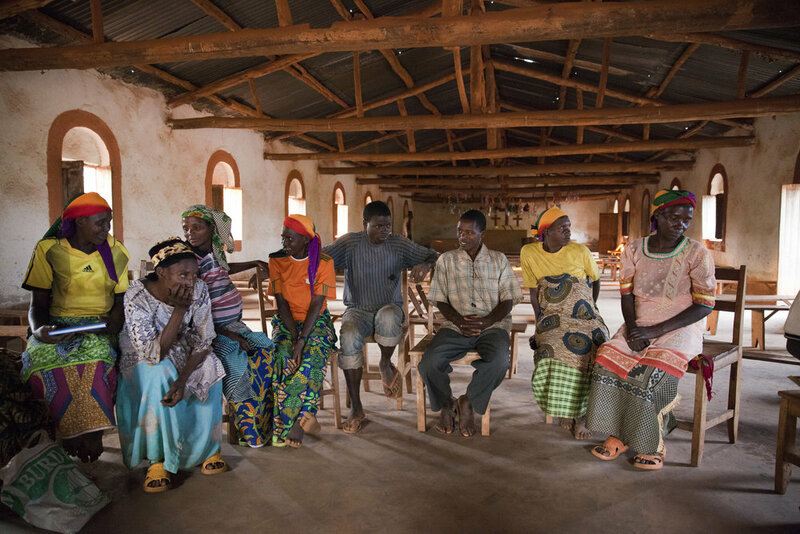 When the group began, they decided to use their savings to collaborate on farming projects. After two months of saving together, they were able to buy 13 chickens. 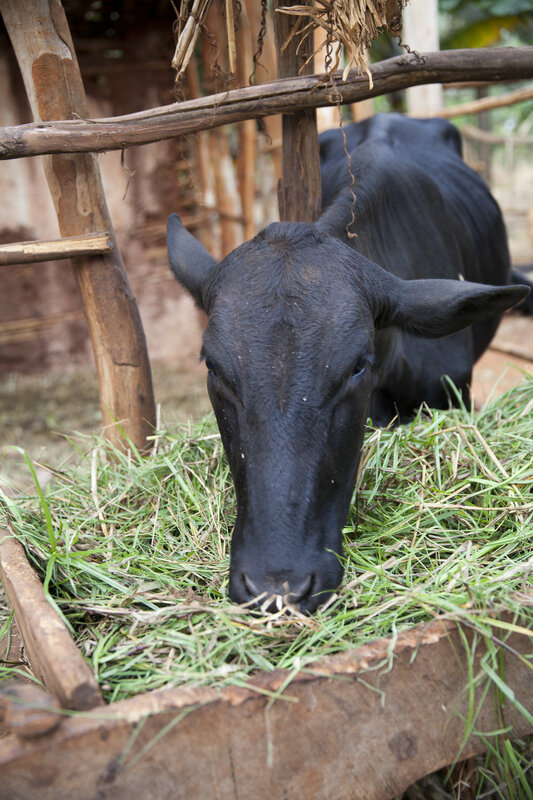 Each person contributes 150 Burundian Francs to the group fund on a weekly basis (the equivalent of 85 cents). 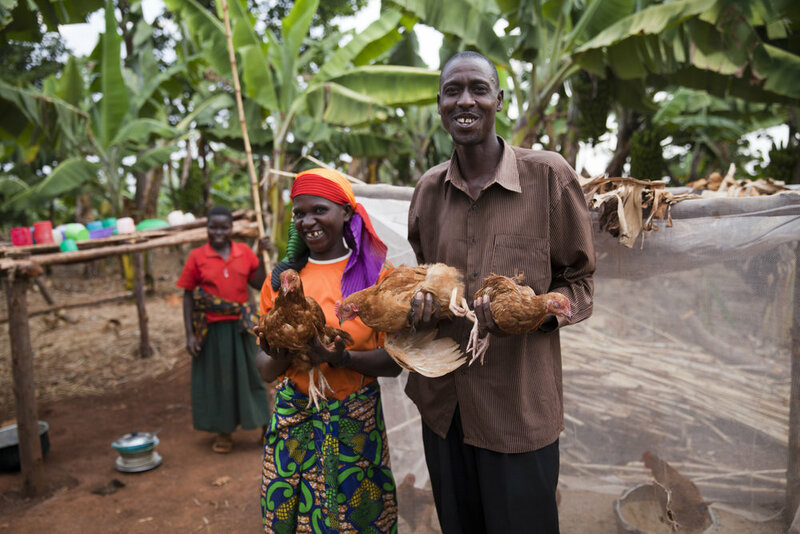 The money is divided into two portions: the first portion is used to buy chicken feed, and the remainder is used as an emergency fund should anyone in the group fall ill. As the hens begin to multiply, the group plans to continue their endeavor by purchasing goats and renting land to cultivate crops. For years Burundi has been classified as one of the poorest countries in the world, continually landing in the bottom 3 slots for GDP per capita. 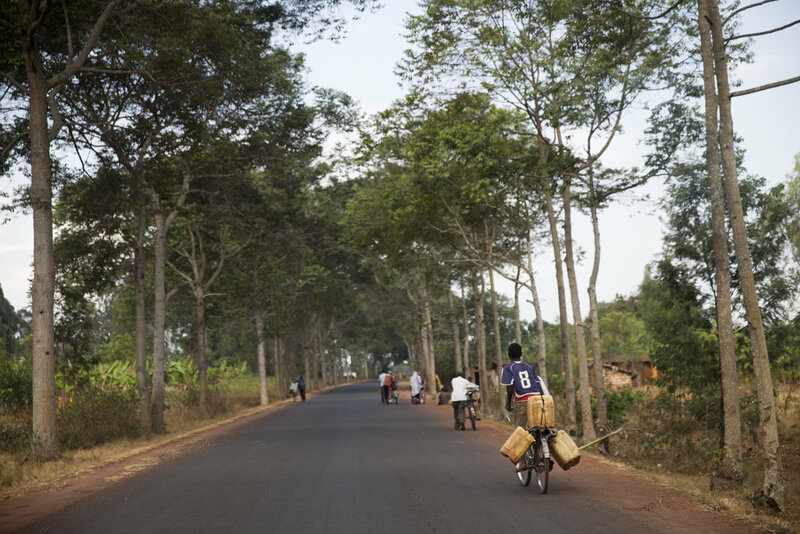 For many Burundians, saving 85 cents per week is a difficult, yet achievable task. However, at this rate, it takes a long time to accumulate the capital needed to make larger investments. By pooling savings together, the members can save over $10 each week. 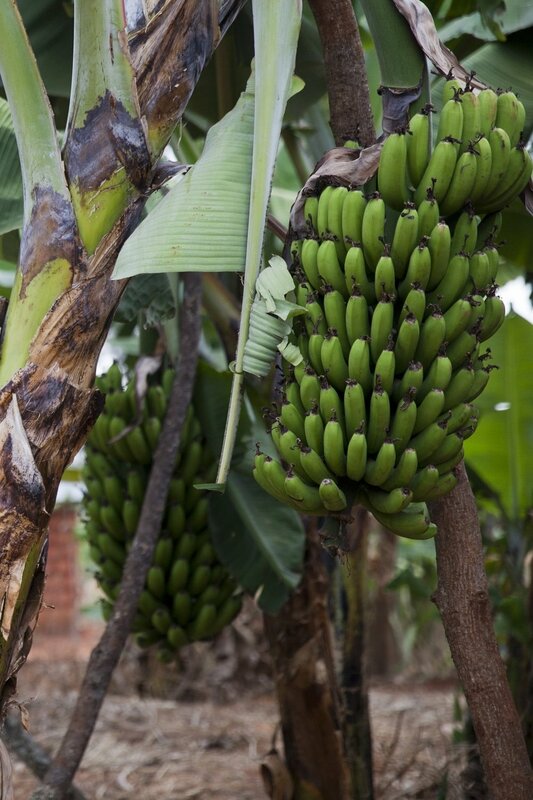 As a result, the entire group is able to reap the profits of an investment such as Good Future's farming project. Members are full of camaraderie and hopefulness as they discuss how they will use the profits from their newfound investment. Anne Marie says, "I know that whenever I save for these hens, I am not losing. In the future I expect to get a share from these hens. When I get that share, I plan to use the money to buy a piece of land that I can cultivate to continue to profit for my family." 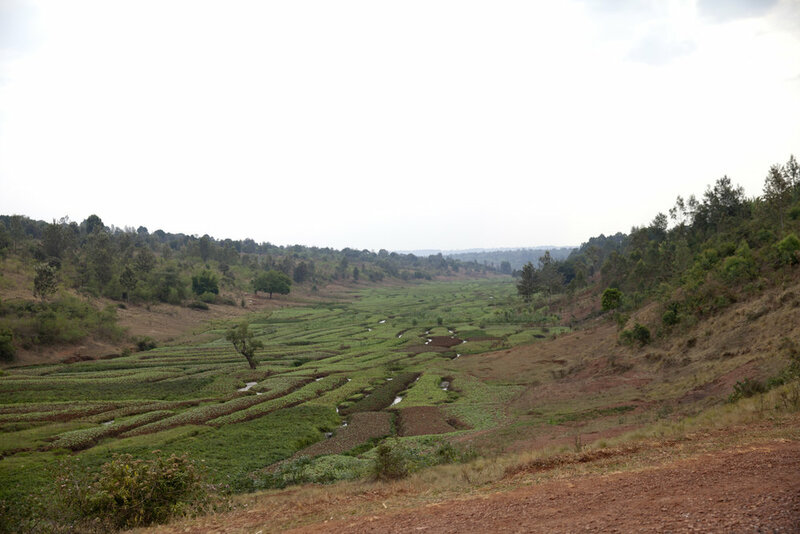 Claudine adds, "When we share our savings, I will buy a plot to cultivate maize. 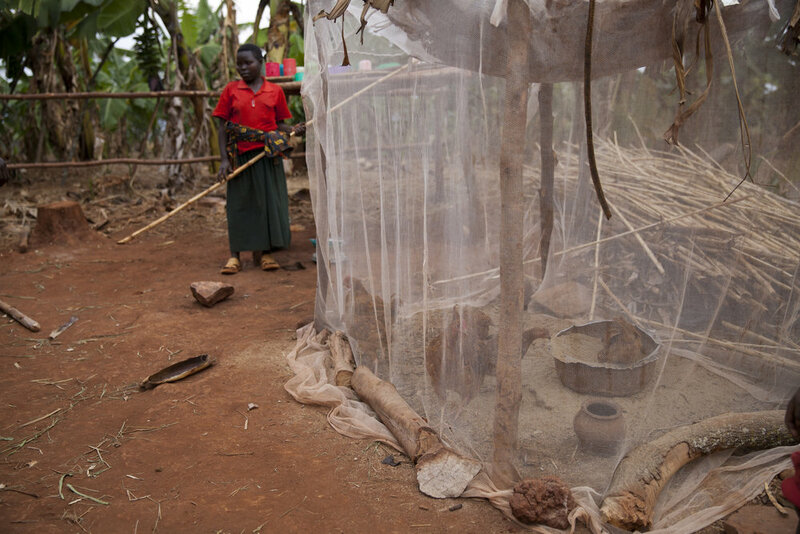 This will become a source of food for my four children and income for my family." The strategy of community savings allows people to be stronger together than they could ever be apart, securing a good future for them and their families. Photographs and story produced on assignment for HOPE International.